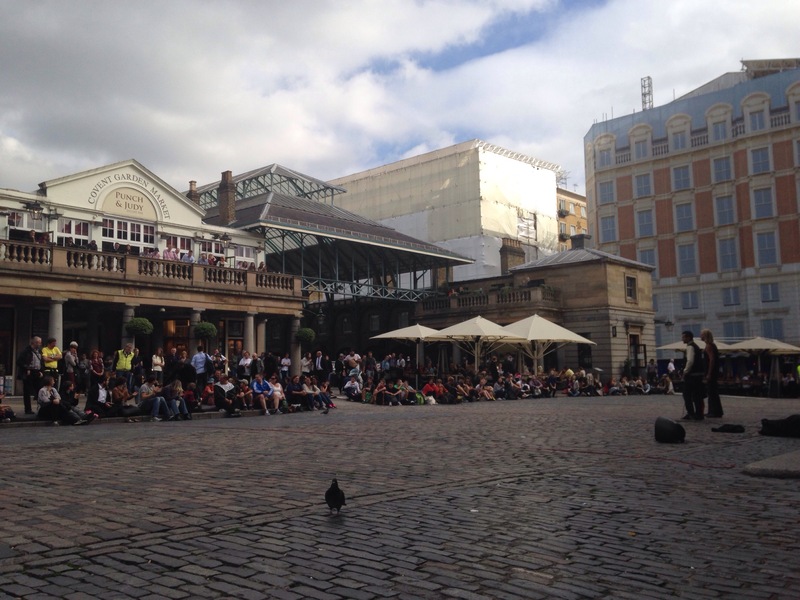 A great part of working in Covent Garden is the lunchtime exploration. I headed down to St Paul’s Church with my lunch and watched the street performers. I’m slowly learning the routines, even when the act varies, they all consist of the same structure. It’s quite interesting to see everyday. I think I’ll stick to graphic design.